January 2012 | Blog | Di Bruno Bros.
Now that the holiday parties are over and more sleet is in store, a person can easily turn gloomy. If you find yourself prone to despair, I suggest a nice wedge of Ubriaco as a cure-all. 9th Street cheesemonger Mark Bomalaski and VP of Culinary Pioneering Emilio Mignucci make a goat cheese pizza using Caprichio de Cabra (Spanish goat cheese), Pantaleo (Sardinian goat cheese), kalamata olives, and arugula. So many award-winning cheeses are made in Vermont these days that it’s easy to feel Green State envy. 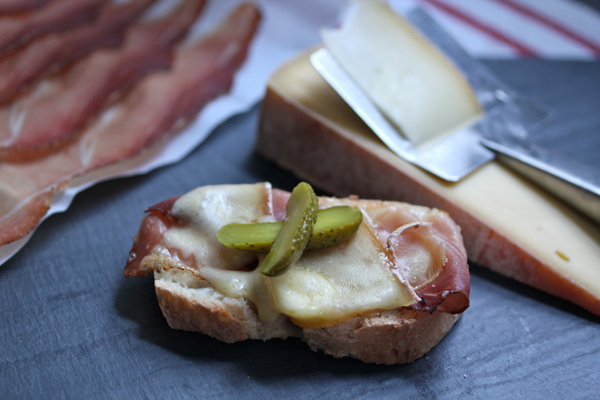 One Vermont cheese that’s got cheesemongers buzzing this winter is Reading Raclette. 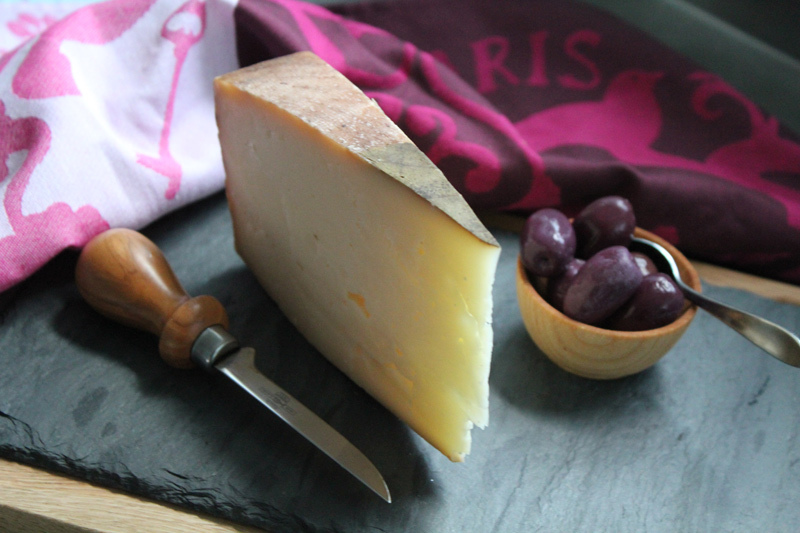 Now, the Swiss make Raclette and so do the French, but until Spring Brook Farm introduced its artisanal version from Reading, no American cheesemaker had come forward with a melt-away Alpine stinker this good. 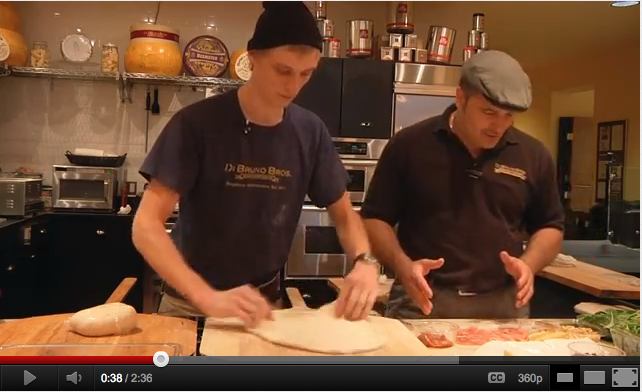 Video: Pizza Making 101 with Di Bruno Bros.
9th Street Cheesemonger Mark Bomalaski and Emilio Mignucci show us how to make a simple, but delicious Pizza with Fresh Dough, Roasted Tomatoes, Taleggio, Fontina, Rotondo Dolce Prosciutto, and Baby Spinach.